This weekend’s activities include Gyrokinesis (“yoga for dancers”) and Sweet November Dance Company auditions in the Dance Studio beginning at 17:30 on Friday evening; a trip to Ponte Tresa for sushi/Asian fusion departing at 19:15 on Friday night; an all-day trip to Milan departing at 10:00 on Saturday; and a shopping trip to Foxtown departing at 13:00 on Sunday. Students should consult the HS Daily Bulletin for more details about all these activities. The High School will hold its annual Shadow Day on Tuesday, March 12. Students in grade nine look forward to hosting 8th-grade students for the day. 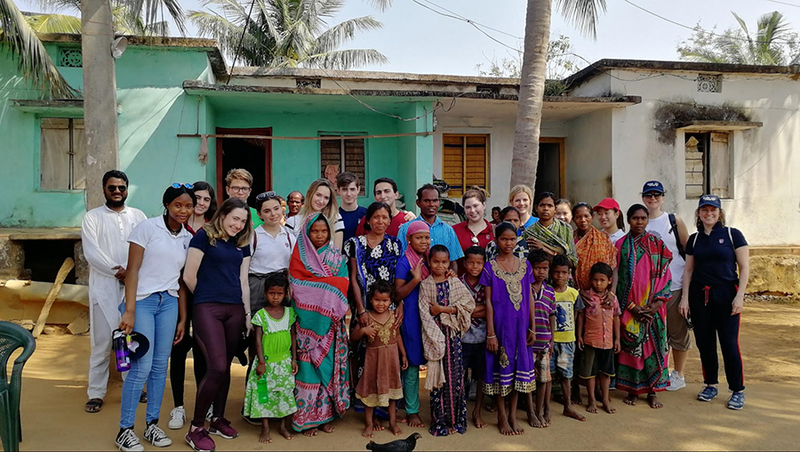 At assembly on Thursday, March 14, the student leaders from the Global Service Program (GSP) will present about International Women's Day and discuss issues facing women both globally and locally. 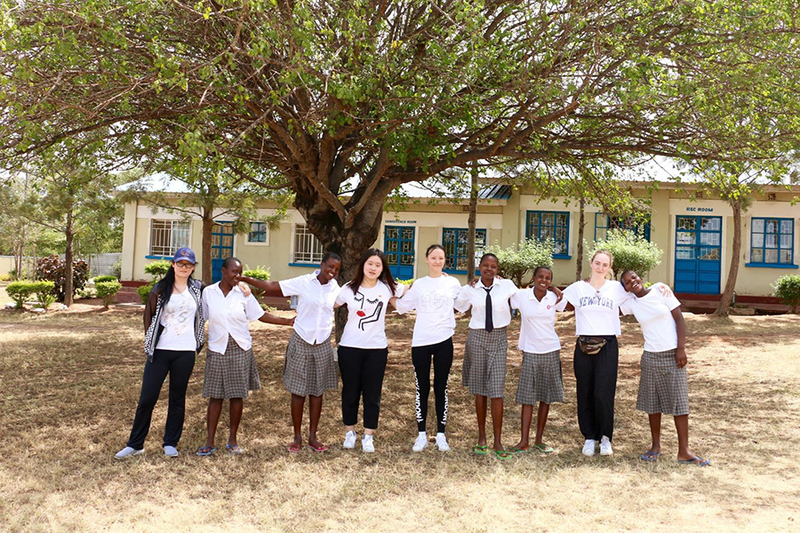 The WISER GSP group will also report about its recent visit to Muhuru Bay, Kenya, where 17 TASIS students got to know the incredible young women of the Women’s Institute for Secondary Education and Research (WISER), which TASIS has partnered with since 2010. On Friday, March 15, there will be a St. Patrick’s Day-themed community event during advisor time. 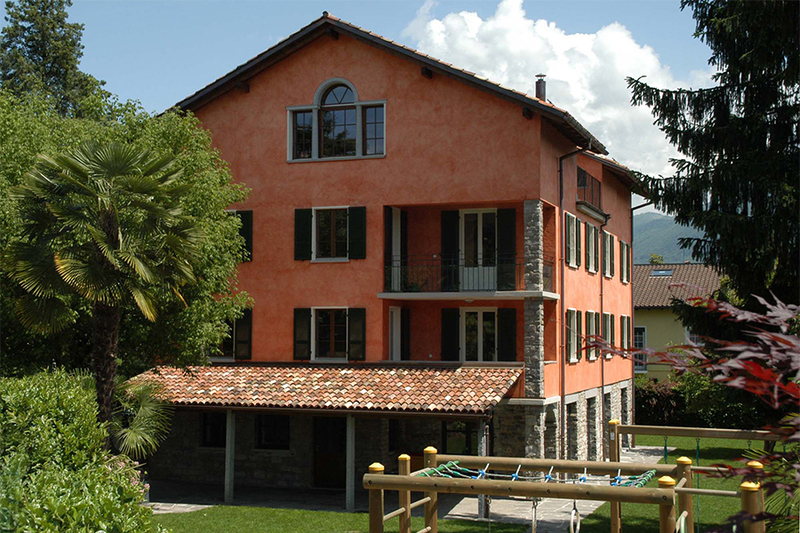 We will host an Open House at Al Focolare (Via Bora da Besa 9 in Gentilino) on Friday, March 15, from 9:00 to 11:00. All are welcome to come and learn more about the TASIS Early Childhood Program, and please help us spread the word if you have any friends who may be interested! Questions about the Open House or general inquiries about TASIS may be directed to the Admissions Office at admissions@tasis.ch or +41 91 960 51 51. The TASIS Parent Association (TPA) invites all parents to its next Potluck on Tuesday, March 12, at the home of Stefania Rovelli. The TPA is sponsoring a bus service to and from the event. The bus will leave at 11:30 from Centro Ricreativo in Collina d'Oro and return at 15:00. To RSVP, please complete this Google Form no later than Sunday, March 10. 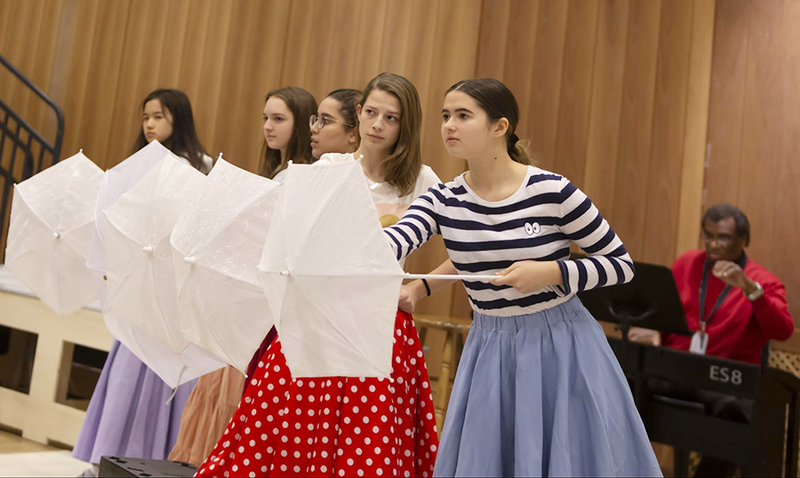 Rehearsals are in full swing for this year’s High School Musical, The Pirates of Penzance, which will premiere in the Palmer Center on Friday, March 29, at 19:30. Additional shows will be performed in the Palmer Center on Saturday, March 30, at 19:30 and on Sunday, March 31, at 14:30. Reserve your seats at tasis.ch/penzance before it’s too late! Each year we have a number of food exhibitions on campus (International Week brunch, Halloween brunch, bake sales, etc. ), and the School very much appreciates your willingness to prepare delicious food for these popular events. Your generosity contributes so much to our community! Please review this document: Five Keys to Safer Food. We are sure that you follow these guidelines already, but a reminder never hurts! Please consult this document: Substances that may cause allergies or other undesirable reactions. If the dish you plan to bring to campus contains any of the ingredients listed, please print the document and circle the items accordingly. If you do not have access to a printer, please make sure you let the person in charge of the event know which ingredients your dish contains when you drop it off. We will have extra copies of this document available and will help you label it accordingly. Thank you very much for your help and understanding as we do all we can to ensure a safe experience for our community! Please note that all High School students have been sent a survey regarding the food options offered in the dining hall. We would appreciate it if you would check in with your children to ensure that they have completed this survey, as the Dining Services team greatly values this feedback.